In the igaming industry there are many companies who still believe that all you have to do is put up a website, offer some games and then you are done. But today customers expect some basic things to be in place; for instance you can’t have an “About us” page who doesn’t say who is behind the company. I see this over and over again. It is also not so impressive that large igaming companies still work in silos and don’t work together and think about the customer journey. So every igaming company needs a Customer Experience Officer responsible for the over all customer vision, raising the customers voice when it comes to making great experiences over feature overload. Here is an example where there seems to lack interaction between silos (desktop vs. mobile version of Betsson’s sports book). Betsson for instance uses different icons and labels depending on device. It should be someone’s responsibility to make it a seamless player experience regardless of device used. Image. Betsson’s mobile version where icons, labels and colors are different from the mobile version. Image. 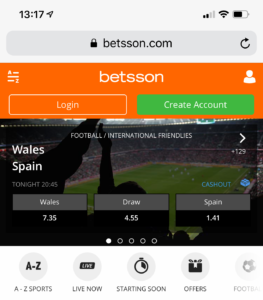 Betsson’s desktop version where icons, labels and colors are different from the mobile version. Image. 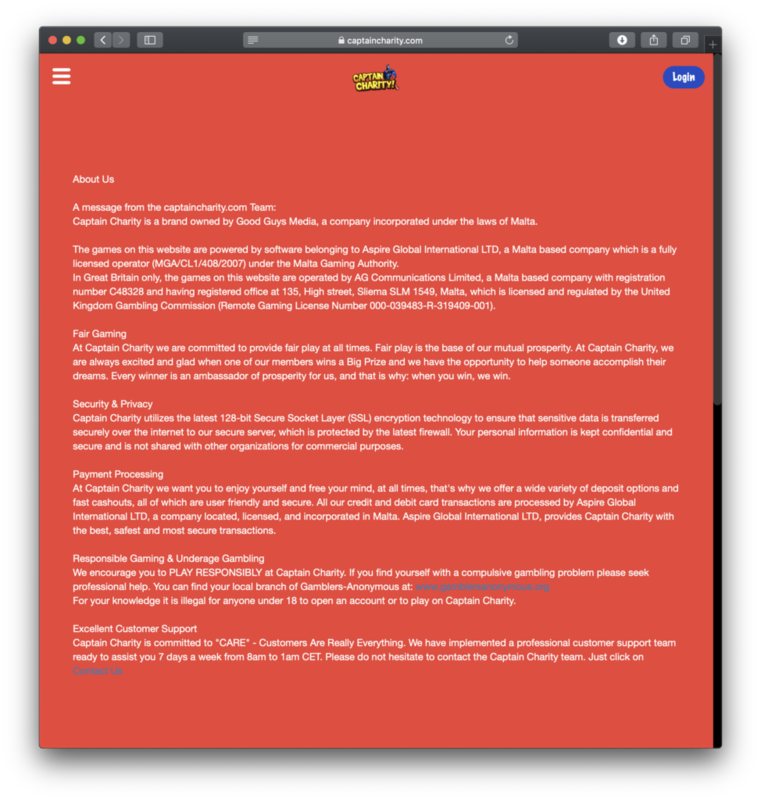 About us section at captaincharity.com. Do you know any igaming companies who actually have a Customer Experience Officer? Let me know!